Yes it is actually very suited to pots. It's climate is suited for warm temperate to subtropical which suits you as well. 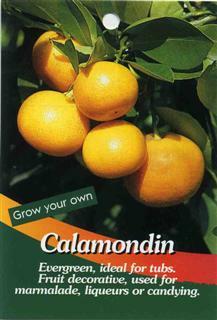 Kalamansi or Calamondin is a mix or a hybrid of a mandarin orange and a kumquat. 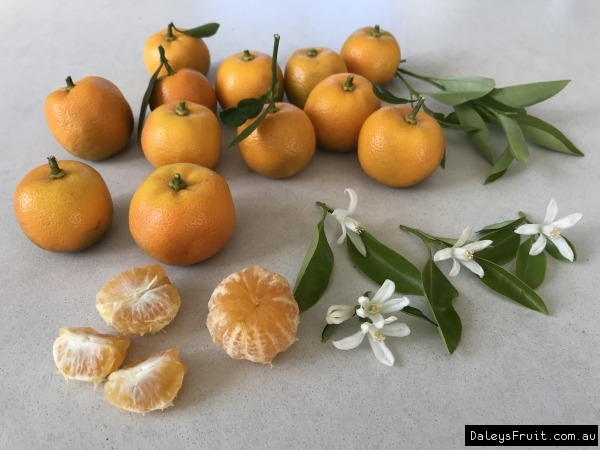 Taste of Calamondin is sour but the skin is sweet. 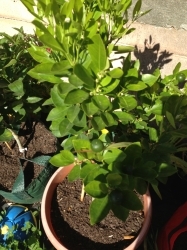 Dwarf Calamondin growth is known for being more ornamental and the fruit is larger. 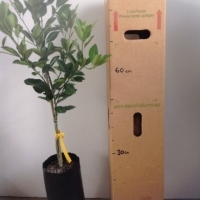 My little dwarf Calomondin (I call them calamansi) and fig- Black Genoa tree arrived by post all safe and snug in their box from Daleys yesterday. Called up Daleys and the lady on the phone (Kathrine I think her name was... sorry I am really bad with names) was very cheerful and helful in answering questions I had regarding my little calomondin. 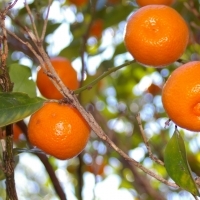 She recommended to pick off any fruit on the tree when it arrives before plabting it to allow the plant to concentrate on growing and establishing. Very nice people to deal with..
2013 Update: This tree is growing very well in its pot and has put out little fruit last year and this year. Plenty of flowers starting to form. Can't wait, this makes a delicious juice drink. 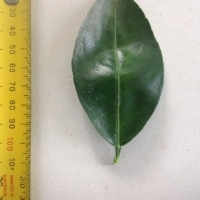 Scale and aphids were a minor problem that was treated with pyrethrium and scale spray. 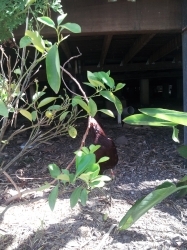 2014: It was a bit neglected and decided to plant it into the ground sometime in April this year. Fertilise with chook manure and blood and bone and seaweed extract and mulch. Tree developed nice new growth. 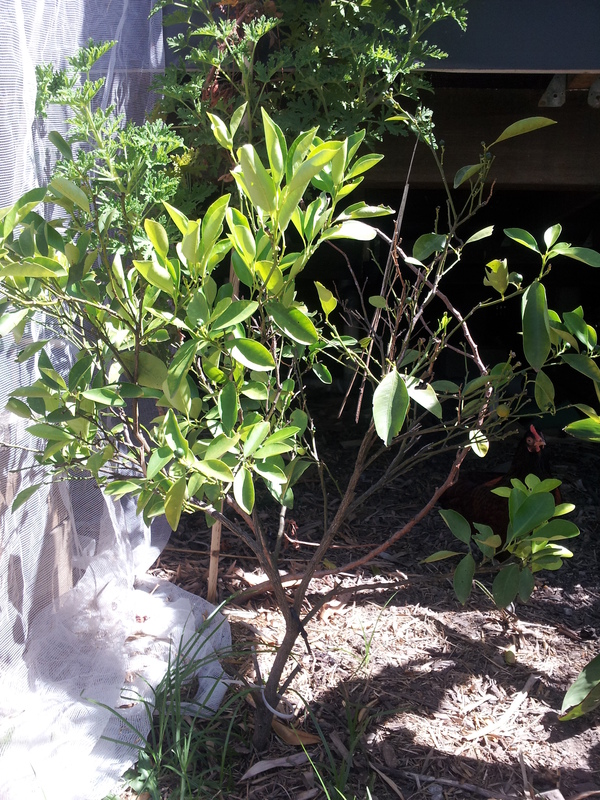 It has lots of little fruit forming on the tree at the moment (Oct). We love Calamansi. We use it as cold or hot drink very refreshing. We also use it as food seasoning sometimes add a bit of soy sauce. I have 4x of this dwarf Calamondin. I am happy when I purchased from Daley's it had fruits already. Now this spring it flowered again. Just waiting when they are ready for picking.